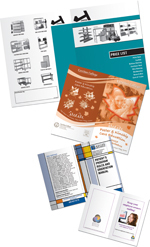 ArtisOne's saddle stitch booklets and perfect bound catalogs are used for everything from brochures to user manuals. A well-designed catalog is both effective in closing sales and cost-effective when you need to have your product offering accessible to customers. You can even get it straight to your customers with our mail services. 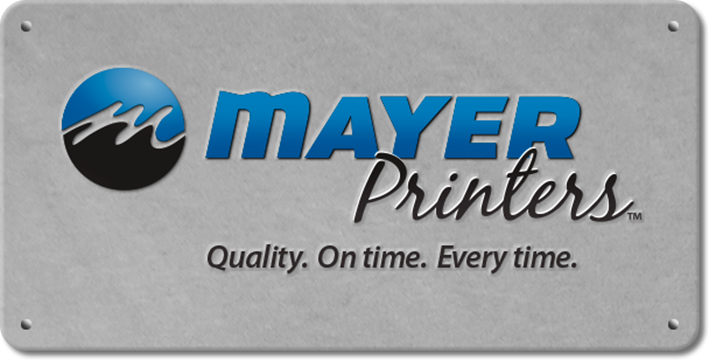 You may request an estimate or call ArtisOne directly at 1.877.578.4700 for pricing information on designing, mailing or just printing your booklet.